We exist to unleash the Good News about Jesus, in you! But “the word of the cross...is the power of God.” And, “the foolishness of God is wiser than men, and the weakness of God is stronger than men.” (1 Corinthians 1:18, 25) So, in light of that promise, here is our weekly sermon audio. God’s people are holy to God; they’re special to Him. God has worked in each life in a unique way. So their stories of faith, and of their relationship to Fellowship Bible Church, are special and uniquely encouraging. Hearing God’s Good News in a different way, from different places, can help us hear it better. 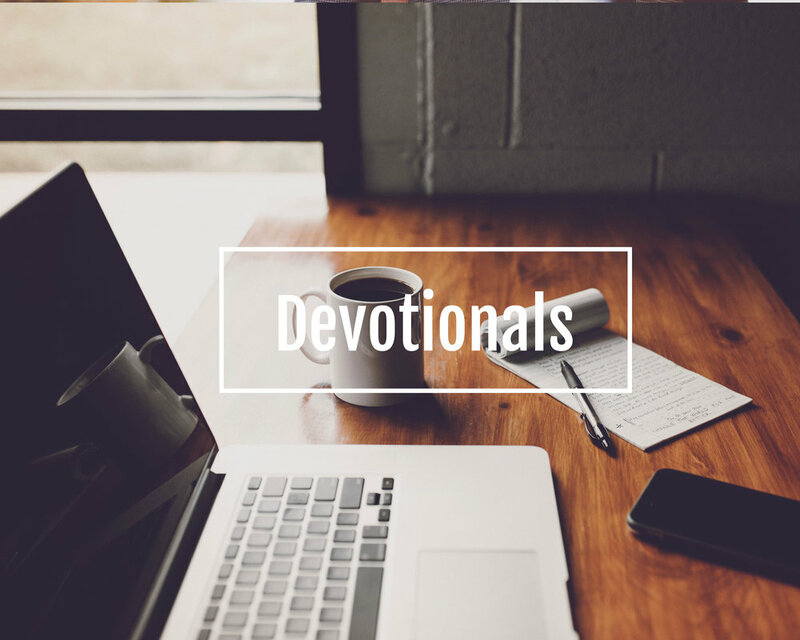 Check in, or subscribe, to read a short, weekly, article that will explain a little bit of Scripture, a little bit of Jesus, and a little bit of life. Benefit from us! Make use of what we have to offer, please. Visit our calendar to see upcoming Bible studies and church happenings. God is most glorified when Jesus is Honored above all.